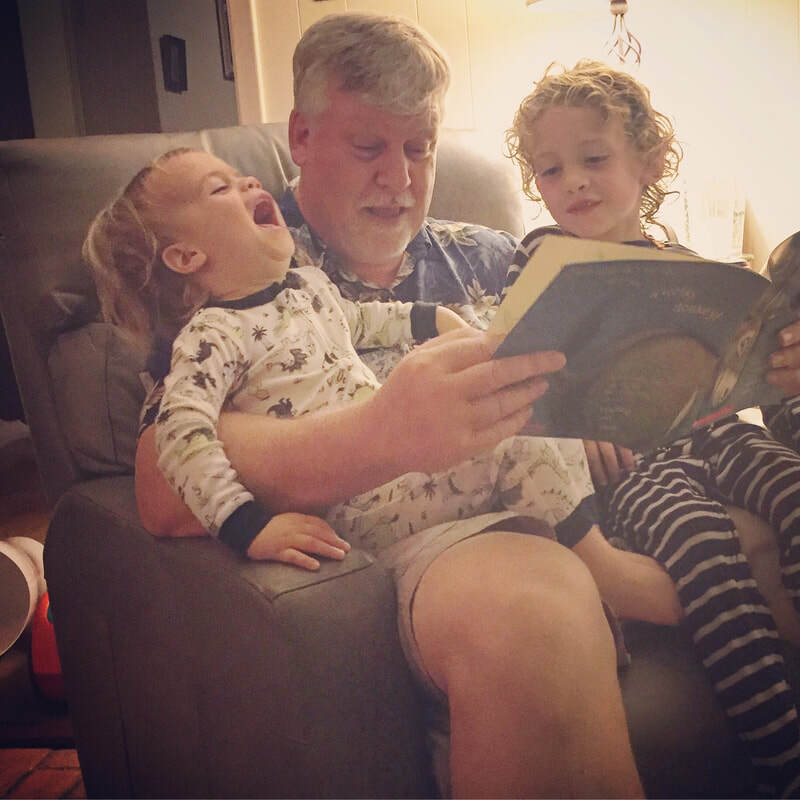 Craig Gray is a lifelong learner, a loving husband and father, a gleeful grandfather, and a grateful follower of Jesus Christ. During his 38 year career in education, he has been a teacher, coach, principal, regional education specialist, and regional administrator. Currently Director of Digital Learning at Region 10 Education Service Center in Richardson, TX, Craig is an innovative and visionary leader who empowers his team to identify needed change and to design and implement solutions, and provides support and guidance throughout the process. A believer in transformation - personally and professionally, Craig believes that the purpose of public education is to develop lifelong learners - graduates who know how to think critically, whose curiosity is stimulated, who have the creative and collaborative skills needed to adapt to a continually changing world, and who have the character to make it a better place.